Cynthia focuses her practice on business litigation, with a particular emphasis on intellectual property litigation. She has worked on cases for prominent local and national corporations involving patent, trade secret, and trademark disputes and has particular knowledge and experience in assessing damages claims within the intellectual property context. 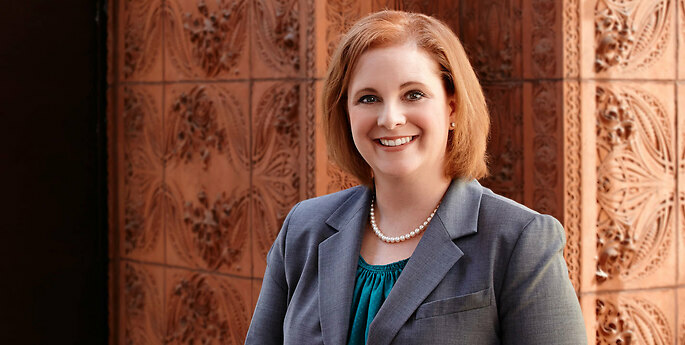 Cynthia is also experienced in health care litigation, employment and non-competition litigation, class-action litigation, securities fraud litigation, and general business disputes. Can Jurisdiction Over Infringers Be Manufactured?